Agreeable comments by fans new and old. Nice find, John. remover of all obstacles & sorrows in life. I feel the connection. Ha, I guess Haley liked my Instagram post today. I transcribed the answer she gave about why she likes elephants during the EP Photoshoot. Technically, today is "World Elephant Day." My spirit animal of the day.. Heck, every day! 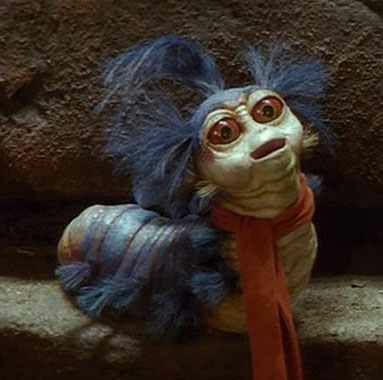 ‪#‎Labyrinth‬ ? 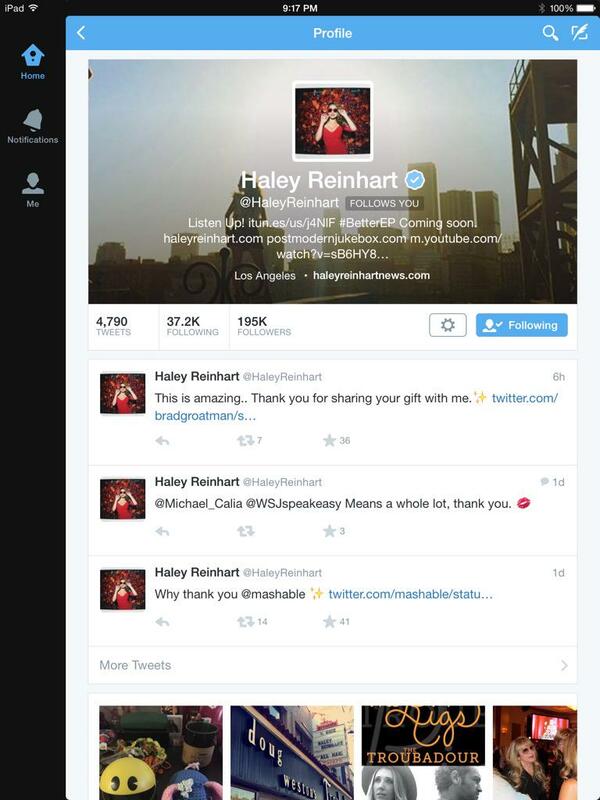 Did you see that Haley changed her info on twitter? (08-14-2015, 06:06 PM)dswim2 Wrote: Did you see that Haley changed her info on twitter? It's smart to put all those links up!